Social Media provides a space for me to work and play. I have always seen it as an open field—an opportunity throughout the course of my day, evening, or insomnia-laden night to meet, discuss, source, promote, and learn. One of the first people that I ‘met’ on Twitter was Samantha Ettus (@SamanthaEttus). Samantha is a leader and expert on personal branding and working moms. I was drawn in by her tweets, which led me to her blog, and we would connect on Twitter to check in and say hello. Late one night, trying to get to sleep, I was flipping channels on the TV—as I frequently do to get my mind to quiet down—and there she was! It was the premiere episode of Rosie Pope’s show on Bravo, Pregnant in Heels. Samantha was pregnant with her third baby—her first son—and the episode was centred around choosing the perfect name for her new baby. She and her husband came up with a list of ‘rules’ that included: easy to spell, not too popular, not decorative, not starting with E or R (as her daughters’ already do), and not ending in the letter S. What followed was a production that included a focus group of various experts in different fields, a dinner party to vet the short-list, and some serious talk about what her son’s name would say to the world about her, her family, and how it would set him up for life. I had a chance to sit down with Samantha to talk through her thoughts and experience searching for a name on reality TV. Candace: Your baby’s name as a brand and a first impression—I love this. What were some of your ‘rules’ and ‘wants’ when you were choosing a name? Samantha: A child is subject to whatever name their parents choose, and common sense and studies show that a name strikes a first impression. Whether on a resume or Twitter, we make assumptions based on a name. For that reason, we didn’t just use a dart board to choose our children’s names. We didn’t want our children to spend their lives spelling their first names for people, and we wanted to give them names that were somewhat universally liked. Was choosing baby #3′s name different than 1 and 2? Was it different because he was a he and your first two are girls? We had gone over the top in naming our first two children, Ella and Ruby, so my husband and I felt pressure to think of what we could do that we hadn’t done before. That was where the Bravo show came into play. Baby naming is a challenge, but an important one. It is one of the few parenting decisions that lasts a lifetime, and there are remarkably few tools to help you, unless you are following a fixed set of traditions or picking from the top 10 list. You are a Branding Expert, with a book on the baby years—did you really need a focus group and a dinner party to poll your friends, or was that all for the show? We came up with the idea for the focus group and the think tank, and the producers ate it up. It was hard for us to come up with any naming things we hadn’t already done on our own. With our first baby, we sat around the pool asking friends all summer which names they liked and didn’t like. We had mixed our favourites and least favourites in advance, without revealing which was which, so that they would be honest. With our second baby, we read 14,000 baby names out loud to each other on the beach, so that we left no stone unturned. We are passionate and like to go over the top with a fun topic, like baby naming. In the end, you went with Bowen Asher, a name that both Rosie’s focus group and dinner party didn’t favour. We did put a lot of weight on what our friends thought and what the think tank thought. As for the focus group, they loved the name Steve, which hasn’t been used for a new baby in years. Once they fell in love with Steve, we knew these were not our peeps. There is a lag in adapting to a name you haven’t heard before. What you didn’t see, two of the experts in the think tank e-mailed us after the taping to say that Bowen had emerged as their first choice! 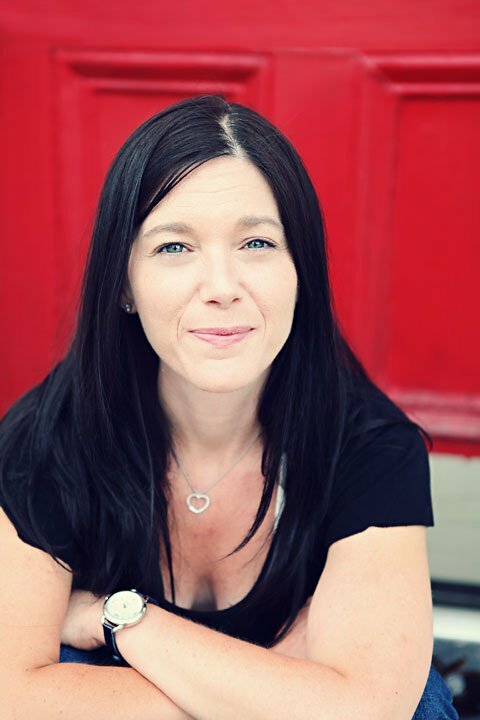 Samantha Ettus is a bestselling author and media personality, passionate about coaching and advising working moms. 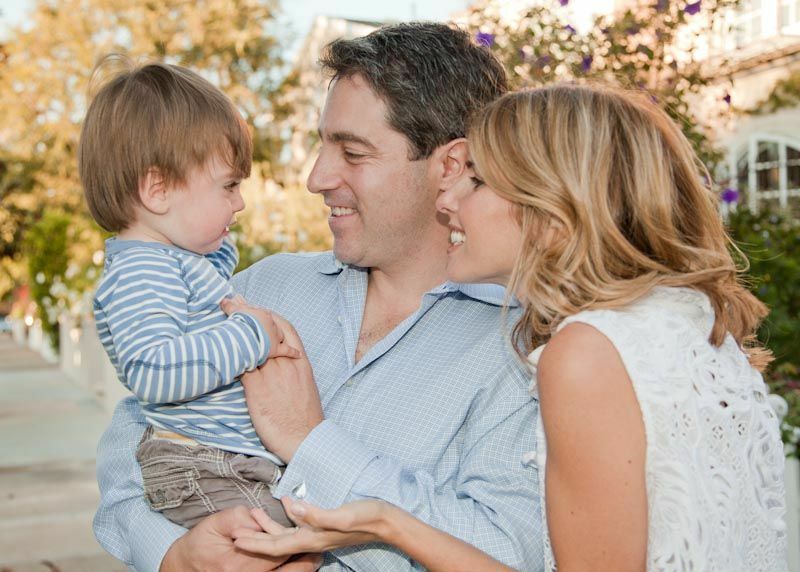 Samantha hosts a nationally syndicated radio show for working moms and writes a blog for Forbes Woman. She has made over 1,000 TV appearances and speaks regularly to working moms around the country. You can find her on Twitter at @SamanthaEttus and her blog at Forbes.